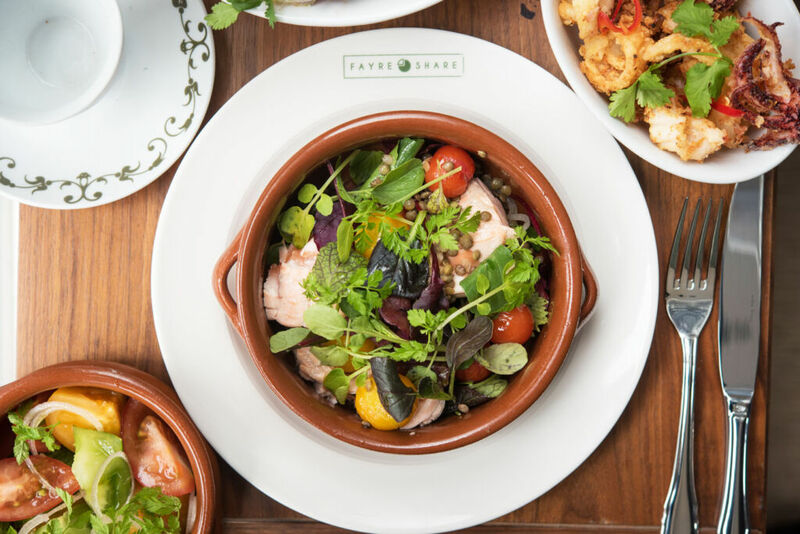 On 14th May, brand new sharing concept restaurant Fayre Share will be opening its doors to customers in the heart of Victoria Park Village. The restaurant is being launched by founders Mark Bloom and Barry Myers, two seasoned restaurateurs both with experience in various areas of the hospitality industry who want to turn the typical dining experience on its head. 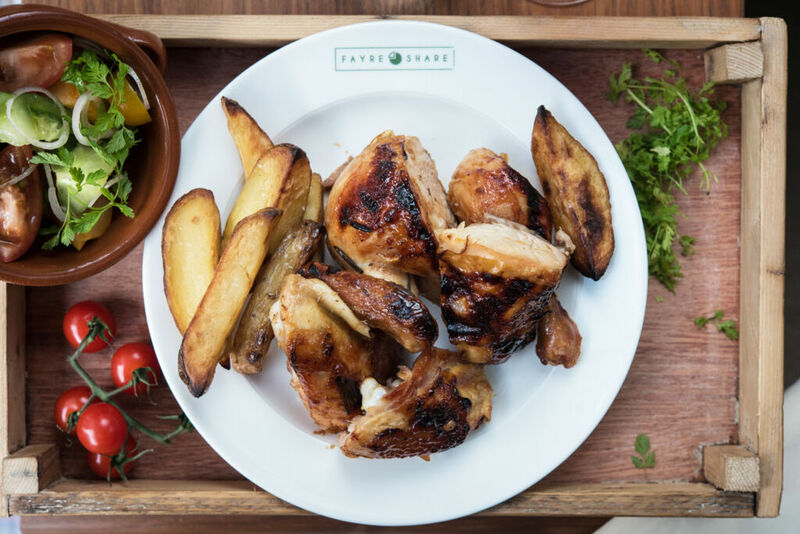 Fayre Share was born from the notion that London’s modern and fast-paced lifestyle makes it increasingly hard for people to come together to enjoy a meal. 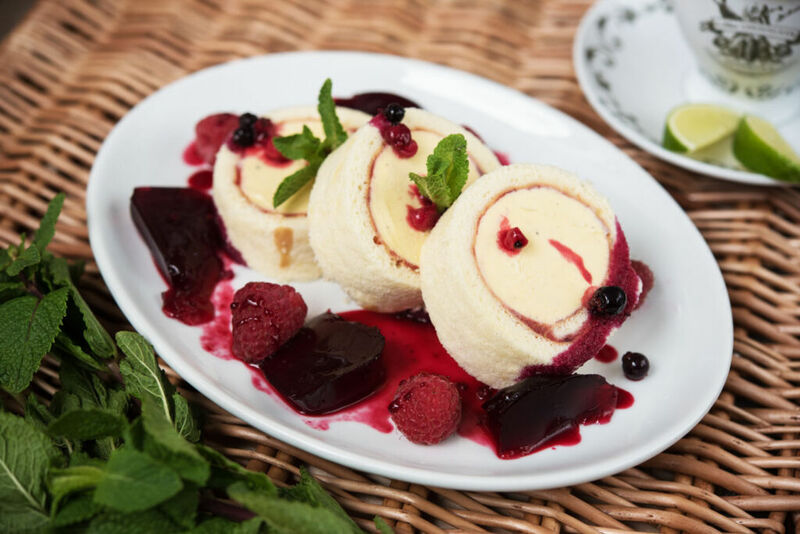 At Fayre Share, diners can share classic British dishes such as Roasted Beer Chicken and Arctic roll with jelly. The menu also pays homage to the classic British pie, with a Shepherd’s Pie, a Leek and Mushroom Pie, and an interchanging Pie of the Day all featuring. At the helm of the kitchen is Head Chef Luke Spencer, previous Sous Chef of Tramshed who has devised a menu celebrating the best of British home-cooking. All dishes are all available for 1, 2 or 4 people, meaning that a table could all share the same dish as they would at home. 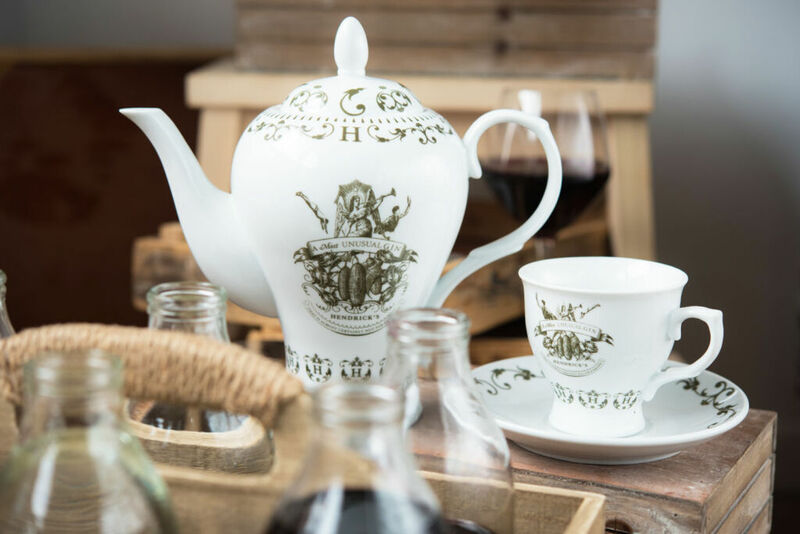 Drinks served at the restaurant will include wine and cocktails, such as Pimms, a classic British Bramble, and a selection of G&Ts served in teapots for sharing (pictured), well as local beer and soft drinks. Fayre Share has been designed to have the feel of a home, with features including a covered garden, fireplace and a kitchen island bar, to make guests feel relaxed and comfortable. The restaurant will be open daily from midday for lunch and dinner, and for those looking for a space to work, or a homely environment to socialise with friends during the day, Fayre Share will offer coffee, tea and cakes in the “lounge” area situated at the front of the restaurant. The covered garden at the back of the restaurant will host heaters and a working fireplace for warmth in the winter months, while on hot summer days the roof will retract to offer al fresco dining.